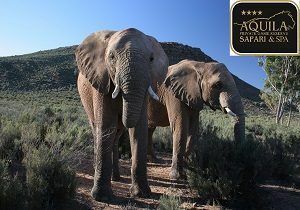 WIN A SAFARI AT SANBONA! GONDWANA FAMILY LODGE WORTH R39 440! 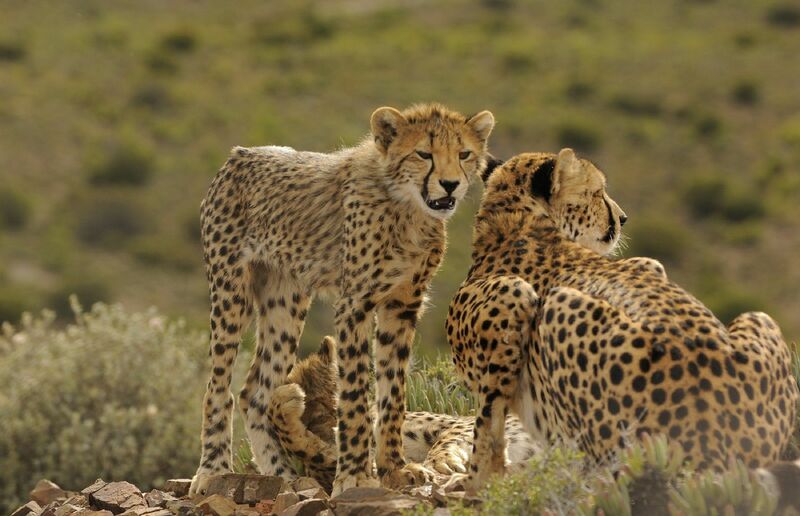 Sanbona is known as the Western Cape’s top wildlife destination, and it’s no wonder – the reserve is jam-packed with breathtaking natural beauty, amazing animals and tons of awesome activities! leopards, elephants, rhinoceros and Cape buffalo). Just a three-hour drive from Cape Town, Sanbona Gondwana Family Lodge has 12 revamped luxury suites and is an all-year, malaria-free safari destination! The reserve has indoor and outdoor play areas and there’s even a swimming pool. So cool! You’ll have the time of your life with the exciting Kids on Safari activities at Sanbona! 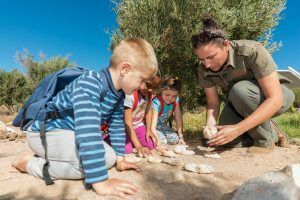 Their interactive Welcome Pack includes an epic Sanbona Activity Book, filled with cool activities and information about the reserve’s amazing wildlife. 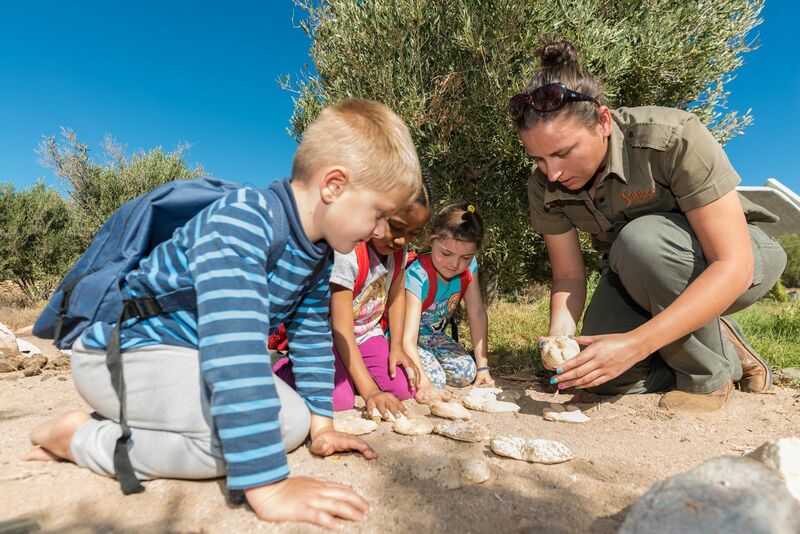 Kids four years and older will love seeing the sights on Sanbona’s action-packed Game Drives, while the Interpretive Trail is a great way to learn about the important plants and animals on the reserve. 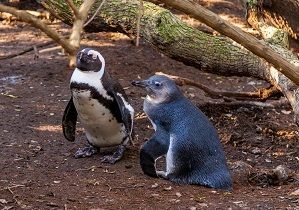 You can also go birdwatching or explore on nature walks. There are plenty of indoor activities, too – including arts and crafts, games, books and loads of fun movies to watch! 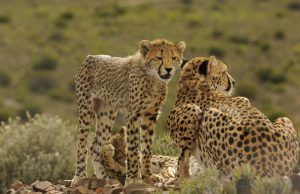 A two-night stay for a family of four (two adults and two children under the age of 12, OR two adults and one child who’s 12-years-old or older), sharing at Sanbona Gondwana Family Lodge, including meals, two game drives per day, tourism levy and VAT. OCTOBER ISSUE OF NG KIDS ON SALE NOW! 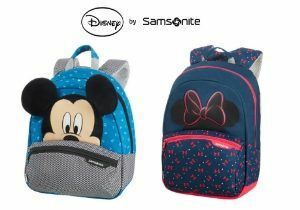 WIN R5 500 DISNEY BY SAMSONITE VOUCHER! 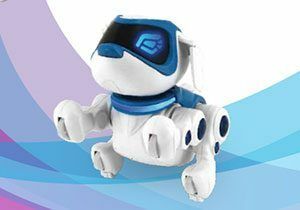 Win Teksta 360 Robotic Puppies from Prima Toys – valued at R700 each!